Bridging Visas – Can you get one? 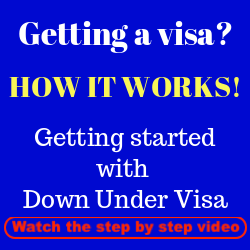 We at Down Under Visa get questions and requests for bridging visas all the time, and most of the time the questions show a high level of confusion. All understandable, as Australian Migration Law is complicated. The Migration Act and the Migration Regulations are each like A-K Sydney Phonebooks. I can still remember lugging printed copies back after my very first class. Australian visa applications are complicated. It’s as simple as that! Bridging Visas – What are they, and can I get one? First rule! Bridging visas are for ONSHORE visa applications only! 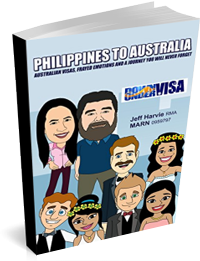 If your visa application was lodged in Manila, you are not eligible for a bridging visa. Don’t ask for one. Don’t assume you can get one. It’s not possible. Bridging visas have one purpose and one purpose only. 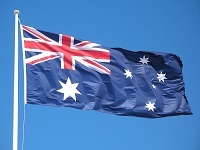 They are there to give the bridging-visa-holder a lawful immigration status in Australia. 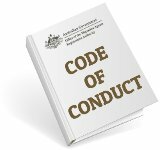 If you are not an Aussie Citizen and are in Australia without a visa, you are known as an UNLAWFUL NON-CITIZEN. This is the correct term these days. The old term was “illegal alien”, but the Government likes renaming things. And if you are in Australia unlawfully, you can be tossed into detention, and can be removed (ie. deported) from Australia. Not the way you want things to happen, nor is it the way the Department of Immigration wants things either. Therefore they have a number of Bridging Visas for this purpose. We won’t go over all of them. We’ll just cover the four that you are most likely to come across. 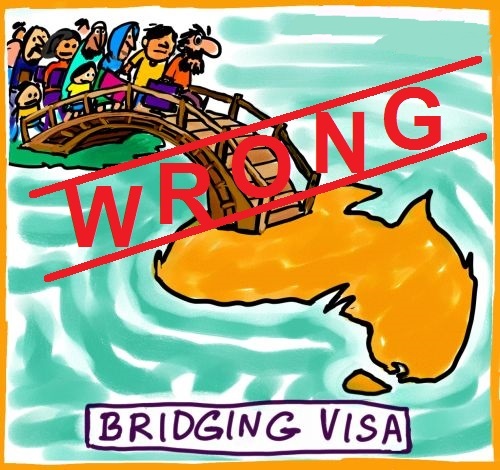 A Bridging Visa A (or BVA) is the one that most of you will end up with if you are eligible. Typical scenario? 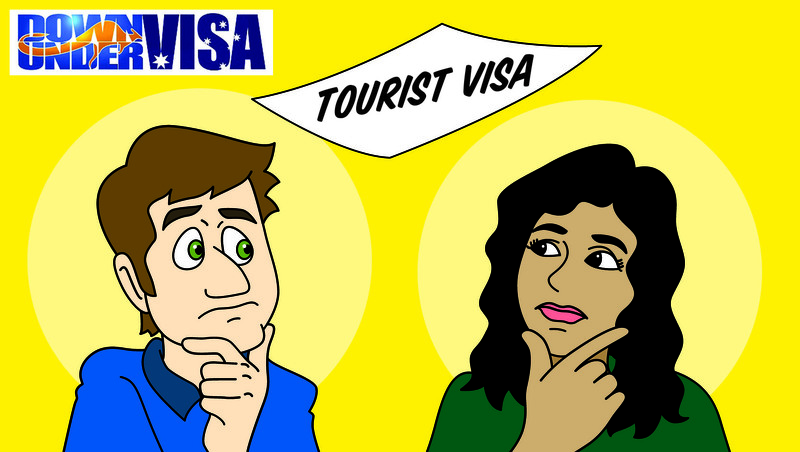 You are on a tourist visa (with NO RESTRICTIONS ON APPLYING FOR ANOTHER VISA) and you apply for another visa, eg another tourist visa or a partner visa. You don’t need to apply for a BVA. It will be granted automatically when the first visa runs out. But the second visa application must be VALID (which means certainly conditions have been met, which your trusty Registered Migration Agent can ensure happens). It generally gives you the same rights that you had on the previous visa, ie. if it was a former working visa, you can still work. However if the previous visa was a tourist visa, then you generally can’t. There can be exceptions, ie. 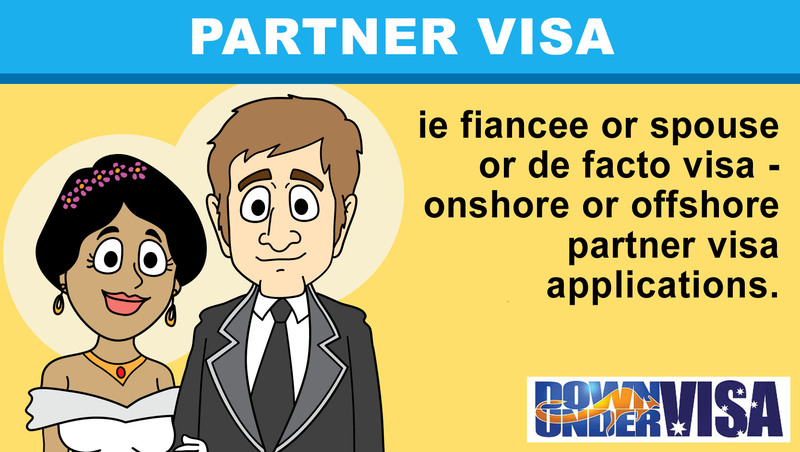 it is fairly standard that you will get work rights if you apply for a partner visa. But, you can’t leave the country and expect to come back! We’ve seen clients get caught by this. Leave the country on a Bridging Visa A, and you’re in strife! You apply for this one if you want to travel and you already have a Bridging Visa. Fairly straight forward, but remember to apply in plenty of time and have your travel itinerary and booking details with you. Note that we don’t apply for these, but can give you guidance. Easier to apply in Australia. This is similar to the Bridging Visa A, except it means you had let your previous visa expire before you applied for the next visa. Work rights are not automatic. Less ideal, but at least you’re lawfully in the country. This one is when you are unlawful and report to Immigration. It will keep you lawfully in the country generally while you sort out your flight out of the country. If you are in this situation, let us know and we’ll put you onto a specialist in Australia. 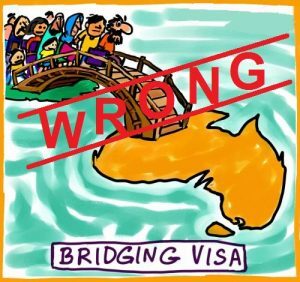 A bridging visa means a bridge to Australia. Definitely not! It’s for onshore applications, and it’s not a “bridge to Australia”. It’s a bridge between two visas, and nothing more than that. You can apply for a bridging visa to keep your partner in Australia. Yes, but only if you lodge a valid application for a partner visa (where you will get it automatically)! Definitely not a stand-alone visa! And definitely not a substitute for a partner visa application! You can apply for a bridging visa on a Prospective Marriage Visa so she can stay. Definitely not! 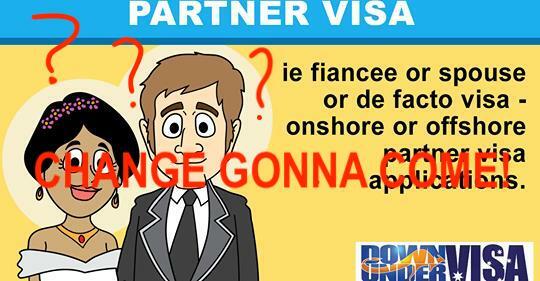 A prospective marriage visa (aka fiancée visa) is an offshore visa, and therefore not eligible. 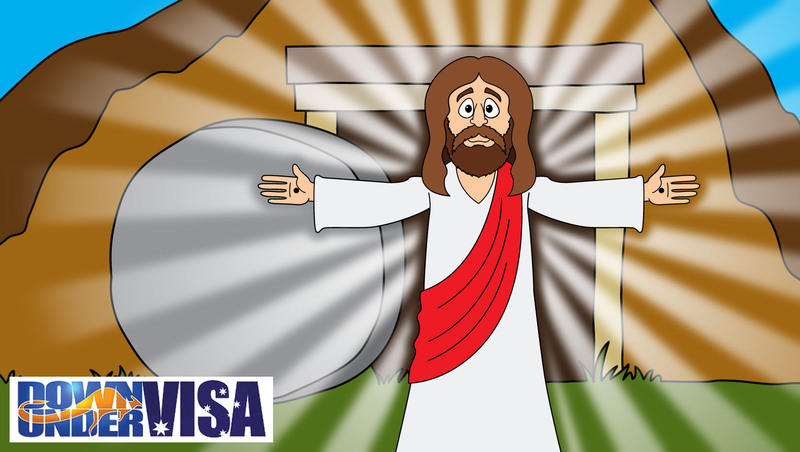 You can “bridge your visa” to turn it into another type of visa. No, doesn’t work like that. You need to apply for a new visa application if you are eligible. So don’t give them too much thought, and definitely don’t think they are some great option that we didn’t mention to you. 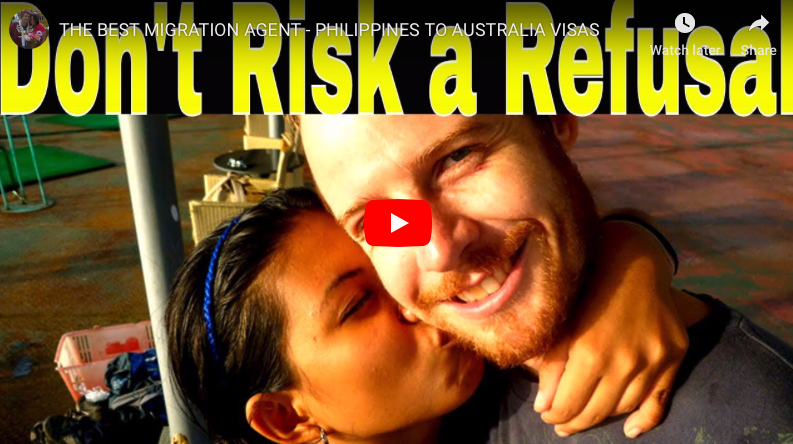 Lodge a valid visa in Australia, and in most cases you’ll get one. Applied offshore? Doesn’t apply to you. A Try-Before-You-Buy Visa to Australia – Does it exist? 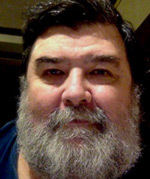 Please go to the https://www.downundervisa.com.au/contact-us/ page and send me a message, and we can discuss it. Thanks. My partner has applied for his partner visa and been granted a BVA with working rights etc attached. We are flying home at Christmas for my dad’s wedding and returning 3 weeks later. We understand that we need to apply for the BVB we are just concerned that it won’t have the same rights attached to it as the BVA, i.e full working rights? Can you please clarify this situation for us please? I applied for AAT review for partner visa on TR, received AAT confirmation but didn’t get an email stating I’m now on BVA, now I have left Australia (stupidly) and realized I messed up big time. Is there a possibility for me to return on a tourist visa and re-activate my BVA? Or should I seek further advice? Urgent please help…!!! Thank you so much!! Sorry, but if you had a BVA and left then you’ve blown it. BVA’s are conditional on you staying in the country. 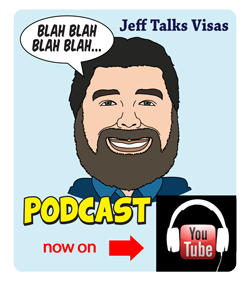 You need to start again from scratch with a fresh visa application. if I enter on a tourist visa and then apply for a partner visa will I be able to work on my bridging visa? I was under the impression that the bridging visa gives you the same rights as the previous visa. 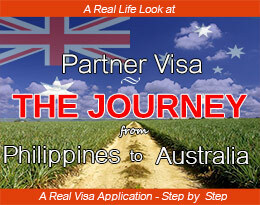 but it takes so long to approve the partner visa there is no way that I can afford to not work for 12 months. Normally that is the case, yes Rosie. However when you lodge a valid partner visa in time, they will normally issue a BVA with work rights. This is me Soumya Soman currently on student visa which will expire on 26/09/2018.I have already applied for my PR visa one week back. Recently I came to know that if my PR Application is lodged I can get a bridging visa to stay back in Australia. Iam planning to apply for a tourist visa meanwhile as my present visa expires next month in order to stay back till I am able to lodge my PR visa Application. Is it possible to convert tourist visa to bridging visa? kindly do reply and will be waiting for your proper support and guidance. I suspect your case is complicated, because I really don’t follow what you’re doing. But please note we don’t manage student visas, and we only manage visa applications from Philippines to Australia. Suggest you find a Registered Migration Agent more appropriate to your needs. I want to stay longer , The best solution for me please ?